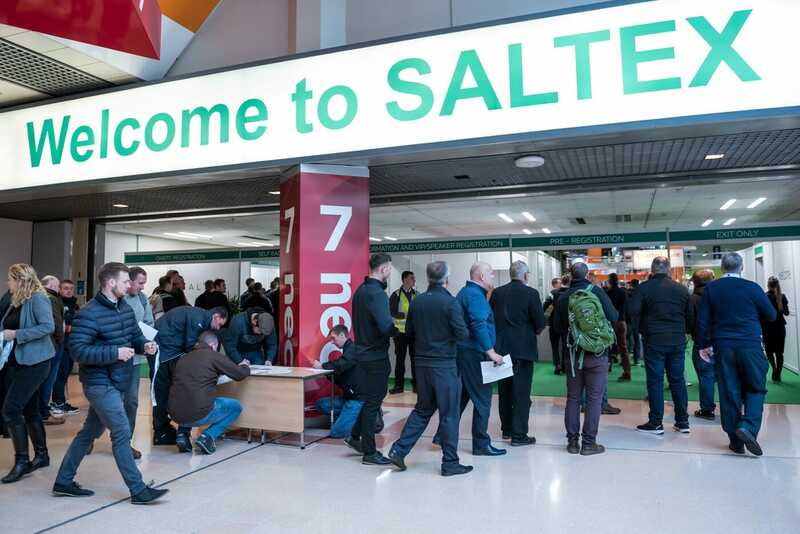 The countdown is on to Europe’s largest annual turf management event and here is a reminder of everything you need to know ahead of SALTEX 2018, which takes place at The NEC, Birmingham on 31 October – 01 November. Register for FREE to get your ticket in advance and avoid the queues. Plan your route. Located in the centre of the UK, whether you are travelling from overseas or within the UK, the NEC is easy to get to by car, rail or air. Update yourself on industry trends, techniques and latest innovations at the Innovation Hub on stand K021. Gain CPD points by attending any of the 53 FREE-to-attend educational seminars through the Learning LIVE programme. Bring along your soil sample to the Pathology & Soil Science LIVE clinic, located on the IOG Hub between 11am and 1pm each day. Get face-to-face FREE expert, impartial advice from the IOG’s regional pitch advisors on stand E180. Make sure you sign-up for the Women in Turf (via the IOG Hub) and the Lawn Care Legends (Concourse Suites 22-23) networking events. Ready to make your next career move? Visit careers counsellor Frank Newberry between 9am and 3pm each day at the Job Clinic on the IOG Hub for the best career advice you’ll ever receive. See the latest products in action at the SALTEX Outdoor Demo area, outside Halls 6,7 & 8. Bring your shooting boots and try your luck in the penalty shoot-out competition on stand K189. Hosted by Rigby Taylor on behalf of the Perennial charity the competition is free to enter, but donations are appreciated – and a major prize is up for grabs! Have fun! Walk the three large halls and network with thousands of other like-minded individuals – don’t forget to bring your business cards! Green-tech protect over 65,0000 trees and shrubs in Area of Outstanding Natural Beauty. Visitors vote SALTEX 2018 the best so far! Award presented for Cub Cadet at IOG Saltex 2018.